We are happy to service all types of makes, and models of ovens, no matter what year they may have been constructed in. It can be very dangerous to try to fix or dissemble your own oven, unless you are a professional oven repair specialist. So call on the professionals today. 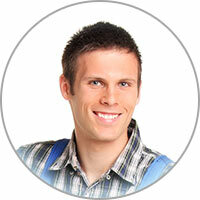 We can quickly, yet safely provide oven repair and oven parts. 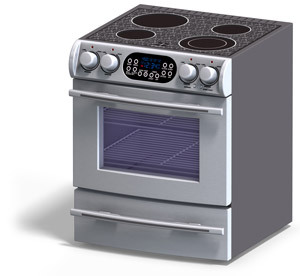 When you need top oven repair in Escondido CA, or cities nearby, our licensed technicians are ready to help.